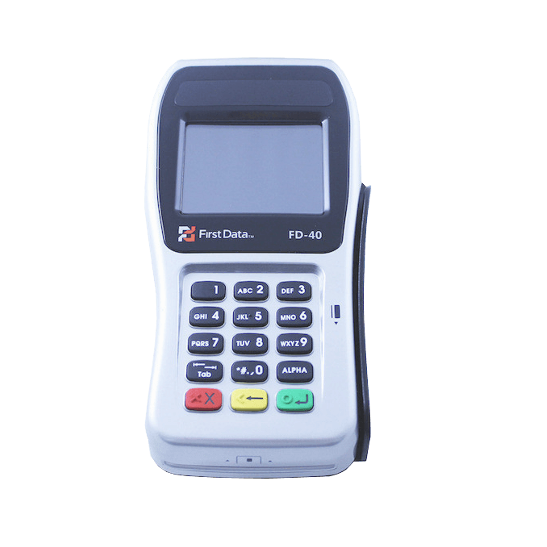 This is the First Data FD40 PIN Pad to be used with the Clover Station. 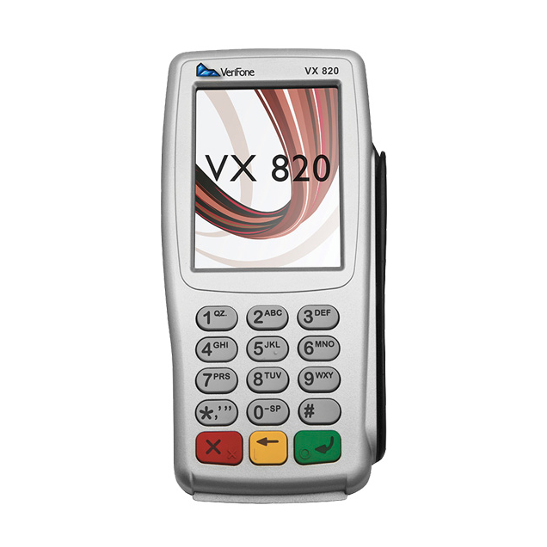 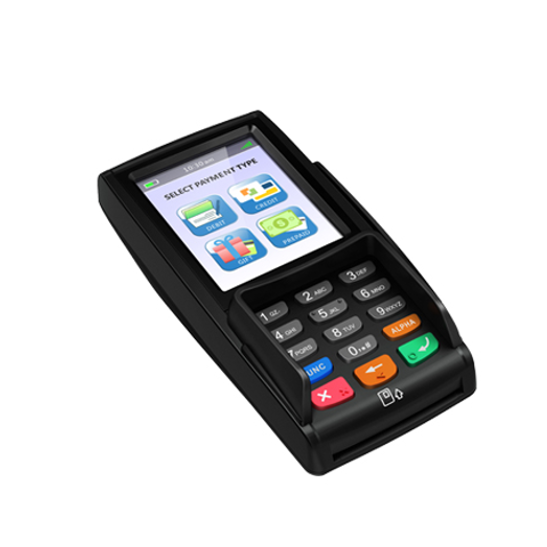 This is a PCI 3.1 USB PIN Pad ready for ApplePay™, NFC and EMV. 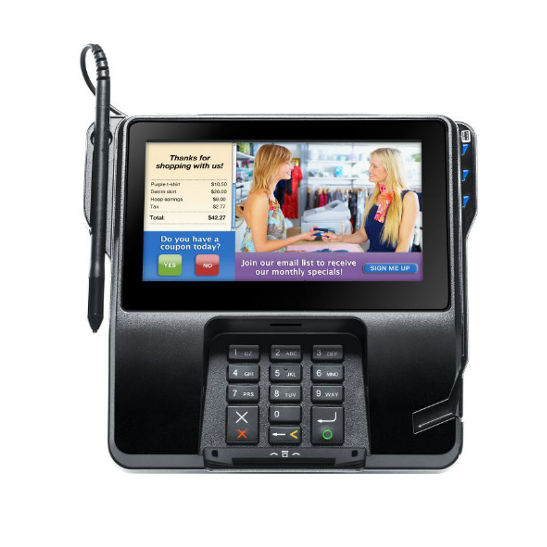 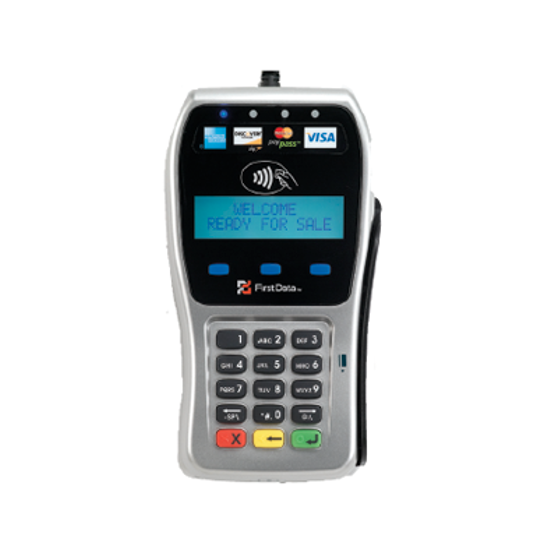 The FD40 PIN Pad, you can accept PIN Debit, EMV, and contactless transactions (including Apple Pay, Google Wallet, Visa PayWave, and MasterCard PayPass) processed using a secure PIN Pad that is integrated with your Clover device.